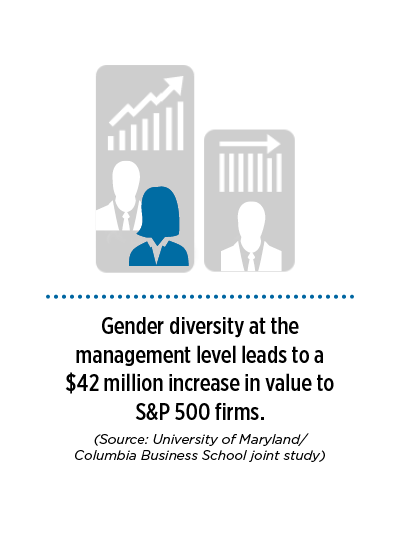 Diversity plays an important part in keeping the STEM industry vibrant and competitive. A rich talent pool with multiple points of view is critical to excellence in the STEM field, powering discoveries and innovations. 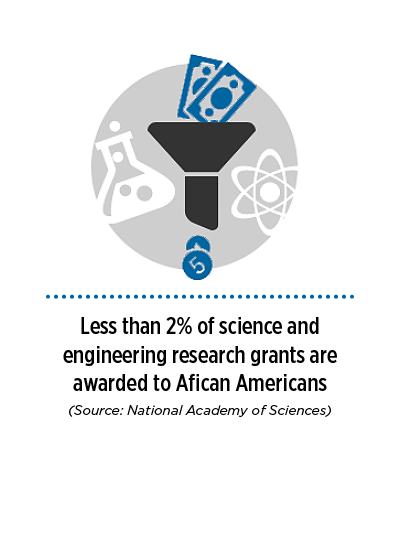 Former NIH director Francis Collins has noted that the mission of scientific discovery can only be achieved if the best and brightest biomedical researchers, regardless of race, ethnicity, disability, socioeconomic background, or gender, are recruited and retained in the STEM workforce. Yet, despite these advantages, the U.S. STEM workforce remains overwhelmingly comprised of white and Asian males. Learning Undefeated actively seeks to engage students from underrepresented minority groups and level the playing field by bringing hands-on learning experiences to the school’s parking lot. 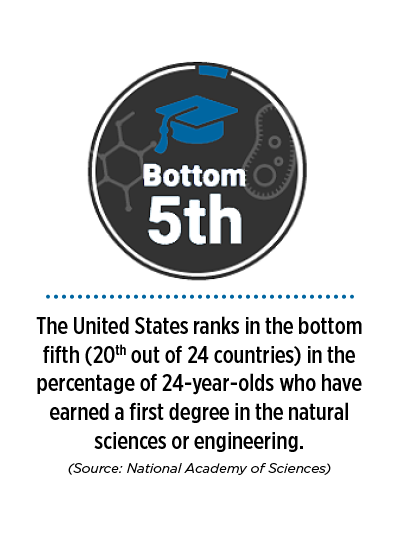 We believe that any student can achieve success in STEM, regardless of the resources they may or may not have had. Enhancing diversity in the pipeline of students and early-career employees who are actively choosing to study and work in STEM is the key to long-term economic growth and competitiveness.